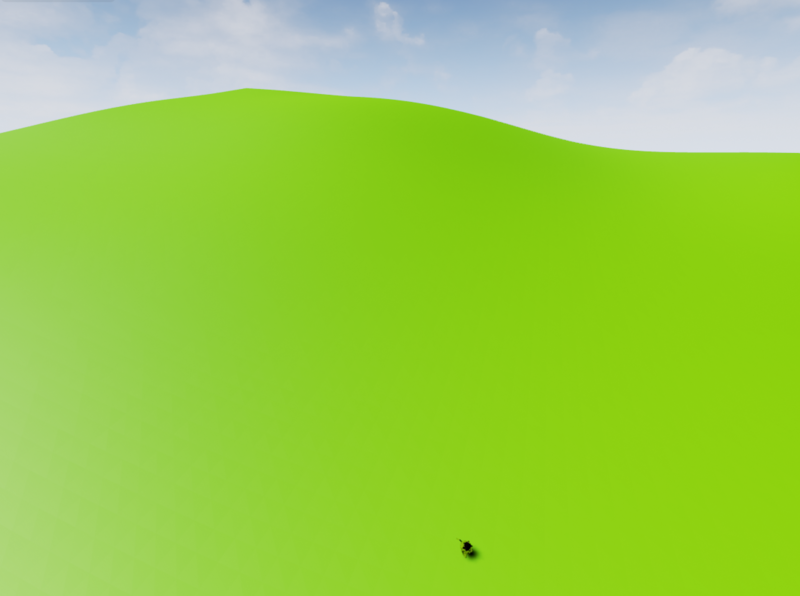 I followed the wiki on creating a procedural mesh - https://wiki.unrealengine.com/Procedural_Mesh_Generation - but when I apply a material to the mesh, either the either mesh is just a color (just green instead of grass) or each quad has a dark and a light triangle of just that color. Do I have to do something with the UVs? 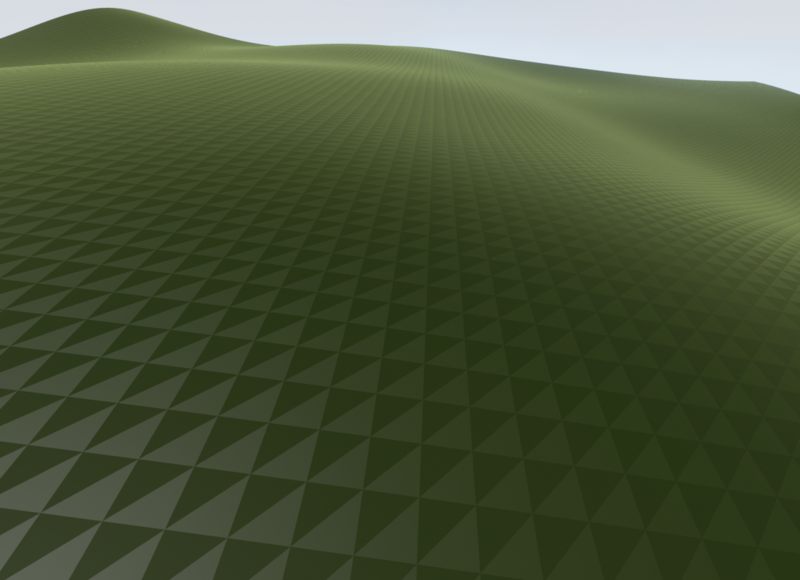 I'm generating terrain based on simplex noise. Same problem here. Have you found a solution? How to properly set mesh and material to AActor ? 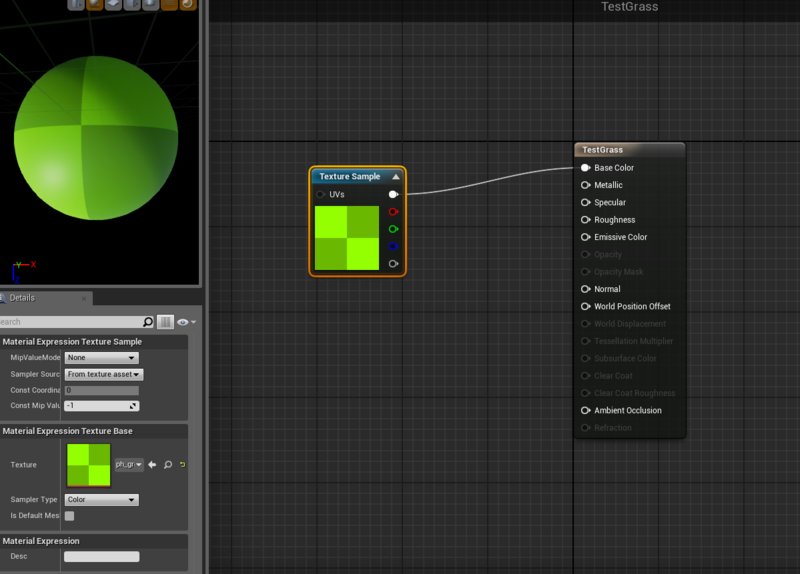 How can i see vertex colors on procedural mesh? 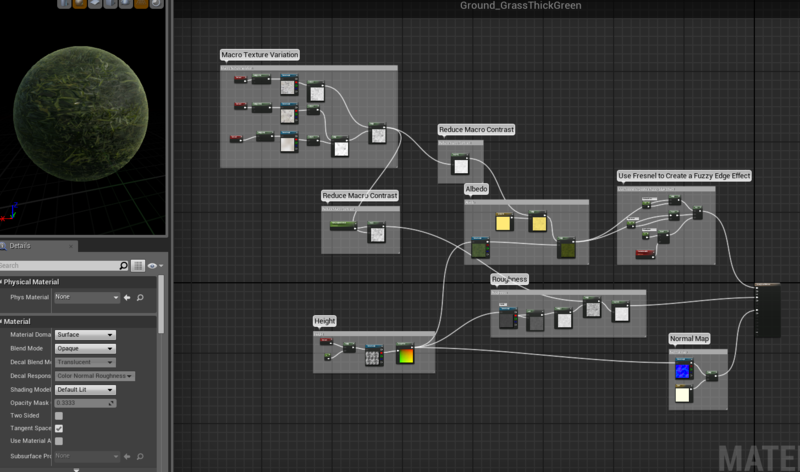 How can I assign a Material to a Mesh via code?